« Birnbaum’s proof missing one bar?! 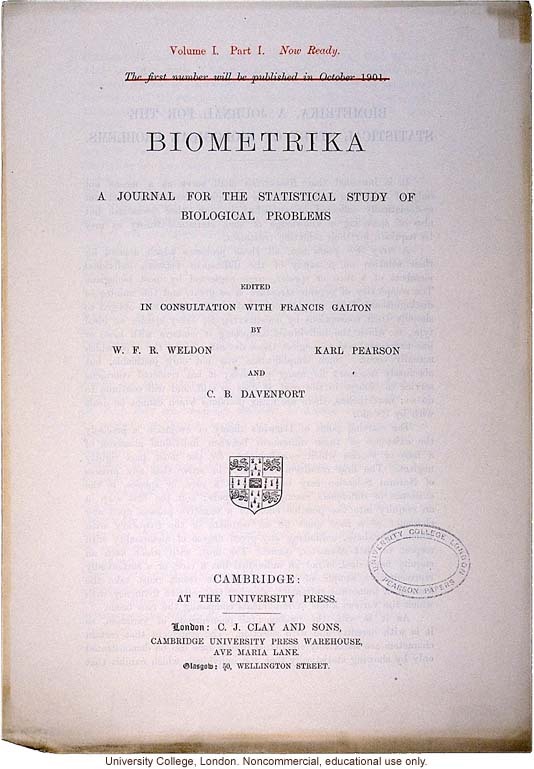 This entry was posted on March 5, 2013 at 10:13 am and is filed under Books, Statistics, University life with tags Bayesian statistics, Biometrika, Dempster-Shafer theory, Dennis Lindley, Hastings, Jeffreys-Lindley paradox, Julian Besag, Karl Pearson, Luke Tierney, MCMC, MCMC algorithms, Mike Titterington, Peter Clifford, Peter Green, reversible jump. You can follow any responses to this entry through the RSS 2.0 feed. You can leave a response, or trackback from your own site.